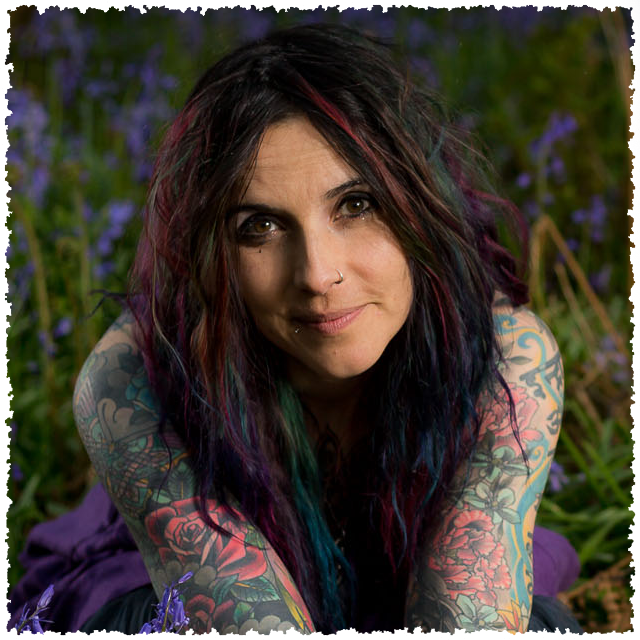 The experience of a Silent Moon ‘Elixir’ awareness is organic, calling on the elements and my intuition to support the process of your own natural healing. Delving deep into the Earth, rising high above the clouds to bring the truth, your own purest light, to your centre. By connecting with nature and her vibration we are able to bring balance and self awareness to life. 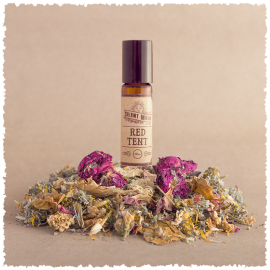 Each Elixir is a bottle of hand crafted love picked by you along side my intuitive guidance. Connecting to our powerful sense of intuition, the wisdom within us that knows the truth is then given the permission to come alive, guided with comfort and support. 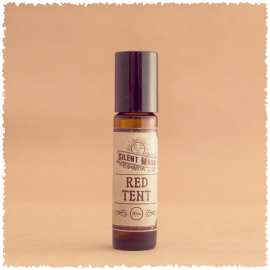 Silent Moon ‘Elixirs’ (and offerings) are healing tools that support natural inner balance and well being. After taking any ‘Elixir’ be aware that all changes differ from soul to soul, some more subtle and some more dramatic. Please contact me if you have any questions. Once you have paid and booked for the consultation I will forward you a consultation form. Fill the form in HONESTLY and RAW and email it directly back to me. We will then book a one hour session where we can connect via Facetime or Messenger. The accurate elixirs will be picked for your personal needs and combined in a 30ml bottle. I work deeply with a strong sense of intuition to engage with you and find out the core issues that you would like resolving. It takes time, a consultation is the perfect way to connect however in one session it is not possible to get deep to the issue. Please honour this (see 1:1 Wild One Full Program). By speaking to you on a 1:1 I can work with the individual elixirs that you need adding to your bottle to begin an accurate healing journey. Be aware that working with Silent Moon flower and gem elixirs can be an intense process and my email support will be given to you throughout the month in which you are taking the bottle. All appropriate instructions will be included to suit your personal needs. Come with an open mind and a tender heart, trusting in mother nature. For those of you who would prefer something more personally but not quite the full consultation then I offer a little something in the middle. For this I ask that you provide me with five words or a brief sentence that explains what you need support with at this moment in time. Keep it simple. I will then make up your bottle of moonlite love as a combination Silent Moon elixirs to suit your needs. A: In the one session consultation we focus on pin pointing the elixirs that are right for you rather than the issues. 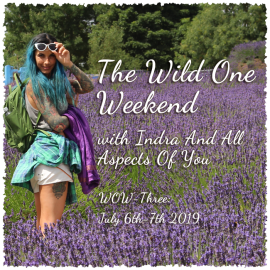 In wild One 1:1 program, rather than focusing on just the elixirs, we can focus on specific issues and over the six sessions walk you step by step through them for deep and lasting transformation. The full consultation was life-changing for my daughter and I. I originally contacted Indra to see if her elixirs could help my daughter with her OCD. Since we live in the US, we did the consultation over skype. Indra worked with my daughter and formulated an elixir that my daughter used religiously. Approximately a month or so after initial use, my daughter weaned herself off her OCD medicine. It worked so well for my daughter that I booked a mini consultation with Indra. My elixir worked it’s magic in me like it did for my daughter. Indra’s products are lovingly made and are well worth the price. The Silent Moon Imaginarium consultation and elixir are absolutely worth the cost. If this is speaking to you, I would HIGHLY recommend that you sign up for this experience (it is most definitely an experience rather than just a product)! To begin, during our consultation, via Skype, I was nervous but Indra quickly put my mind at ease. She asked me questions and we chatted together about my goals for the elixir. My gorgeous package arrived soon after. Of course I was hoping the elixr would be beneficial, but I wasn’t holding my breath! One of my goals was to gain more confidence. After a short time of using the elixr I have been noticing (as well as others) that my voice is coming back! I have been much more confident with work and with my personal life. I am also finally finding that it’s OK to let go of things that are no longer necessary in my life. Indra also likes to follow-up and offer guidance throughout the process of taking the elixir. It has been amazing to have that support. This has been just the nudge I was needing to live a more healthy lifestyle. Wonderful! !i am so happy to be of support to you Brittany. A caterpillar spent its life mostly in solitude, it hid from the big birds who could wipe it out in just one swoop of their huge wings & a snap of their beaks, it loved the flowers and plants & they brought the comfort, nourishment & safety she needed to survive. The time has come for the chrysalis stage, the time of quiet, rest, growth, development & change, Indra has a unique way of providing the very essence of all that is required for the self transformation to happen, what a kind, nurturing soul she is, as I await the unfurling of the silent wings of the beautiful butterfly I give thanks for the beauty in my life that is every stage of my journey. Indra, your natural, kind & intuitive approach to your work is so inspiring, I look forward with hope & light but still respect the shadows, balance is a welcome gift.